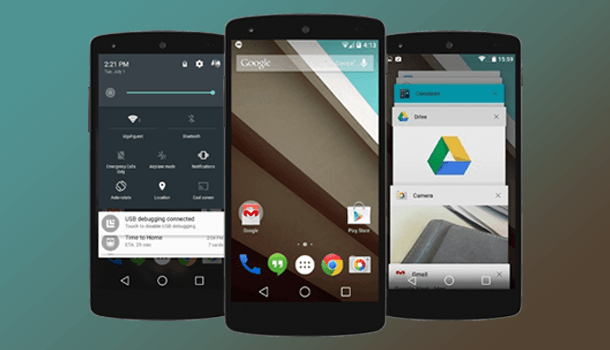 What Do You Need To Know About Android L? 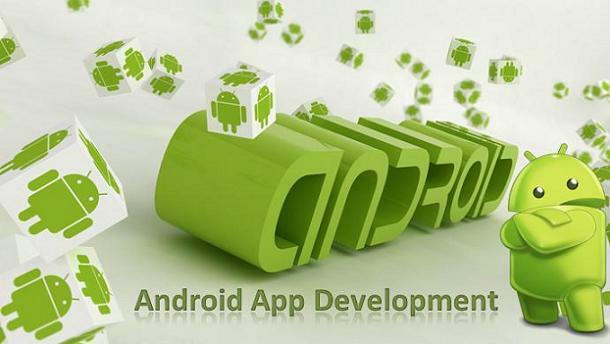 On the whole it can be a boon for tech savvy Android lovers to use Android L which has some of the magnificent features and enhancements. Google Glass Runs On Android, Obvious Isn’t It? 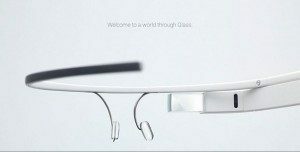 Google Glass seems to be hot topic these days; the tech media looks like focusing on Google’s new Glass run by Android operating system.